Claiming that Prime Minister Narendra Modi would have been “number one accused” in the Rafale matter had Lokpal been implemented, the Congress on Monday said in Lok Sabha that his broad shoulders cannot stand the “bullet of corruption”. 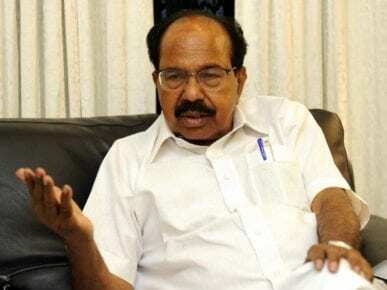 If anybody has to be stated guilty in Rafale deal, “it is the PM and PM alone”, Congress leader VeerappaMoily said launching a scathing attack against Modi and the Union government during a discussion on the interim budget. 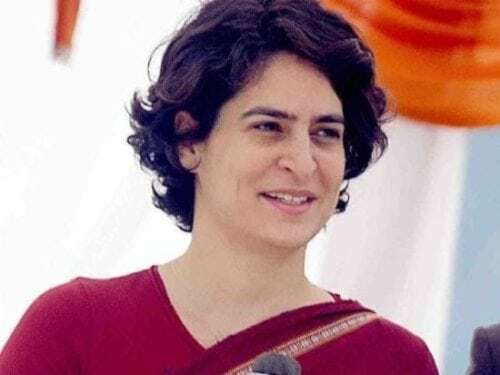 He stated that the Rafale issue has become a “household scandal” and that Modi may “escape” his responsibility today but not in the days to come. Moily cited current critical media reports on the fighter aircraft deal to target the government. While the defense budget saw only a paltry increase in absolute terms and the allocation to the sector as a percentage of the GDP has gone down, he alleged the ruling BJP is utilizing money to “buy” MLAs, build “palatial” offices and filling its coffers. He was referring to the law on establishing up anti-corruption ombudsman. Because of this “guilty conscience”, the Union government has been using investigative agencies against its rivals, he alleged. Modi had earlier hit out the Congress over the Rafalematter, saying the party did not want the country’s armed forces to be strengthened and had asked if it was bidding for any private player. During his reply to the discussion on the motion of thanks on the President’s address, the Prime Minister had stated that no defense deal under the Congress was without kickbacks. Moily on Monday also targeted the government over unemployment matter and accused it of “fudging” statistics. If the GDP is growing at 7.5 percent, “can it be without creating jobs,” he said, adding according to latest NSSO approved, the country’s unemployment stood at a 45-year high. There is a “job crisis”, which they are not prepared to accept, Moily stated. Citing several data, Moily alleged that the government has significantly reduced the budget for different programmes including for welfare of farmers and women. “Now Rafael will fail and Rahul will win,” he said, stating the ruling government has no respect for Parliament and Constitution. Assisting the demand of the TDP, he said the NDA government denied the “legitimate support” to Andhra Pradesh and did not grant it a special status which was promised on the floor of Parliament. “This shows they have scant regard for Parliament, scant regard for Constitution of India. I want to tell you (TDP), the Congress party is full with you and today or tomorrow we will implement it. “They (the government) believe only in Reliance, their integrity lies in relying on Reliance,” he stated. “After demonetization, Rs 2 lakh crore worth of GDP was lost, industrial output and MSMEs suffered and now the government will pay for the sin committed against poor people,” he stated. “40 percent of Mudra funds are lying idle, Mudra loans are leading to rising NPAs. In five years of this government, NPAs have risen from Rs 2 lakh crore to Rs 12 lakh crore. 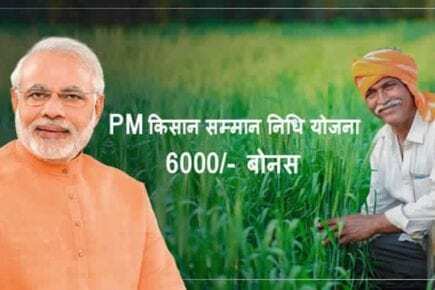 He stated the government has not addressed the serious problems of farmers and instead paid windfall to private players. He alleged that the government has cut budget allocations for all the women welfare schemes. “They do not care about women…This is the impression… if women started cursing you, you will never come again,” he stated. He also stated that funds for ‘Beti Bachao and BetiPadhao’ have also decreased and it has been reduced to a slogan only as the amount was mainly spent on advertisements. He also stated that the government did not release the caste-based census as it is not interested in it.